LAST WEEK: Columbia-White Salmon lost to Hoquiam 28-20; Castle Rock lost to Elma 47-21. 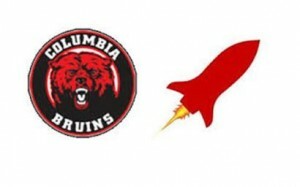 GAME NOTES: Columbia-White Salmon jumped out to a 13-0 against Hoquiam, and lost the game when the Grizzlies scored a touchdown with five seconds to play. Trenton Howard rushed for 113 yards and one touchdown. QB Austin Charters passed for 98 yards and rushed for 41 and a TD. Caleb Mullen passed for 162 yards for Castle Rock against Elma. Wyatt Partridge rushed for 148 yards and two touchdowns.